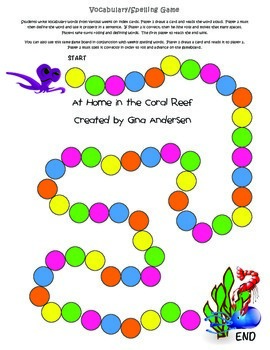 This packet is a 4th Grade Treasures Resources for “At Home in the Coral Reef”. 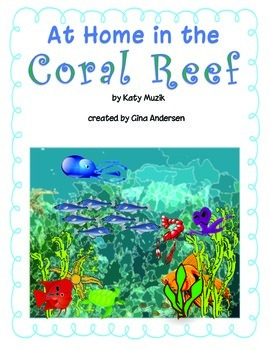 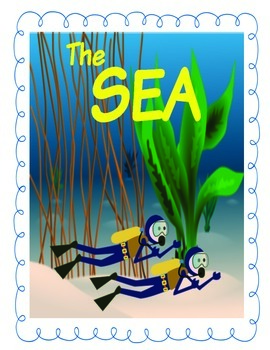 These resources compliment 4th grade Treasures (Unit 4 Week 5) “At Home in the Coral Reef”. 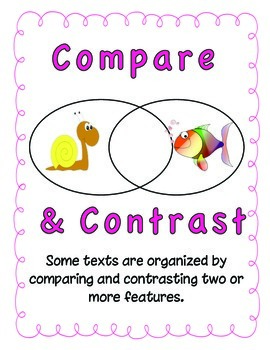 If you do not use the Treasures Curriculum, these packets can be used for the skills.